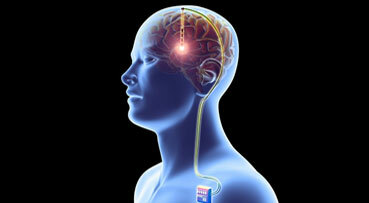 Since the first China-made brain pacemaker was implanted in a patient's brain in November 2009, nearly 10,000 Chinese patients have received deep brain stimulation surgery. "Deep brain stimulation surgery has become an important method to treat the patients suffering from Parkinson's disease at the middle and late stages," said Li Luming, director of the national engineering laboratory for neural control under the Tsinghua University, recently. The China-made brain pacemakers have also been introduced to other countries such as Pakistan, Bangladesh and Indonesia to bring hope to patients there. Statistics show that about one % of the Chinese above the age of 50 suffer Parkinson's disease. The country is expecting more such patients as China becomes an aging society.